Traveller was a great horse that carried General E. Lee of the Confederate Army into many deadly battles in the American Civil War from 1861 to 1865. 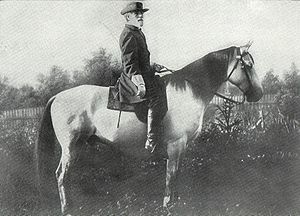 Traveller was iron gray in color, but General Lee once wrote about him, describing him as "Confederate Gray" in a letter to Markie Williams, who needed a description of the horse in order to do a portrait of him, according to Wikipedia. Traveller was a good horse in battle because he was not easily frightened. However, the horse did become frightened at the second Battle of Bull Run. General Lee was off the horse and holding the reigns tight when Traveller plunged down and Lee was pulled down on a stump and ended up breaking both his hands. After the war, General Lee took Traveller back to Lexington where he lived on the campus of Washington University, later named Washington and Lee University. Those who wanted a souvenir of Traveller and Lee would pluck a hair from the horse's tail. Lee passed away in 1870 and Traveller was in the procession draped in black. Traveller died a year after General Robert E. Lee. Traveller stepped on a nail and developed tetanus. There was no cure for tetanus. Traveller was euthanized and put out of his misery in 1871. His remains are buried next to Lee Chapel, a few feet away from the Lee crypt, where his master is buried, on the Washington and Lee University in Lexington, Virginia. The stable doors where Traveller lived remain open to allow his spirit to roam free. 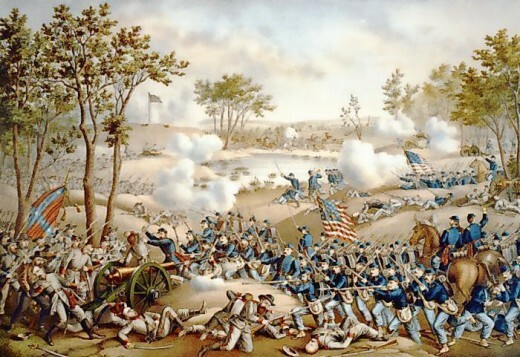 The 150th Anniversary of the commencement of the Civil War was April 12, 2011. The Civil War began in 1861 at Fort Sumter in Charleston, South Carolina. The nation will commemorate the Civil War over the next five years with various museums and libraries throughout the country having lectures and exhibitions. Many battles were fought and many men lost their lives. They will all be remembered. Traveller and many other war horses were part of American history and will also be remembered. 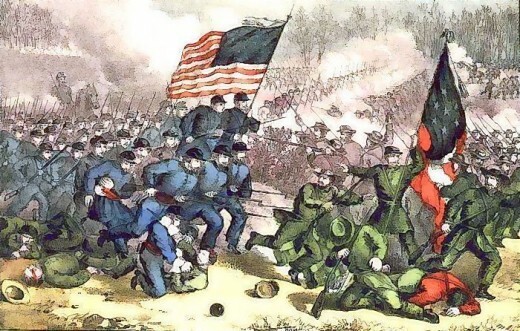 The American Civil War is the bloodiest war in the nation’s history. The war resulted in over 600,000 deaths, which is unimaginable. The total deaths amounted to 2% of the U.S. population. In today’s numbers, that would be equivalent to nearly six million people dead. 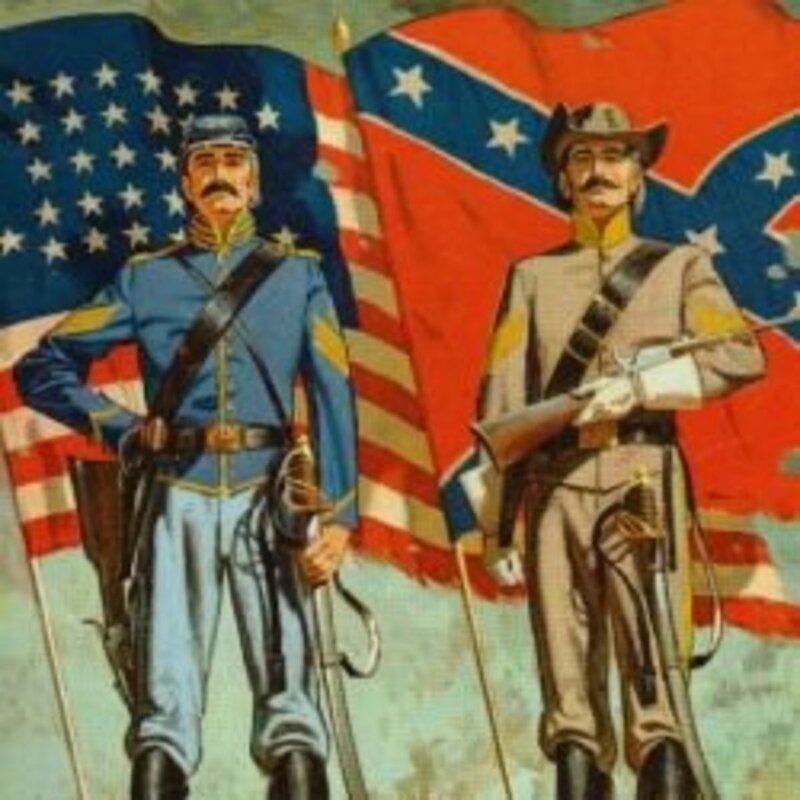 The Civil War put brother against brother, North against South, and The Union, or all the states that supported the US Federal Government, against the Confederacy, the southern portion of states that did not want to end slavery. Several Southern slave states seceded from the Union and became the Confederate States of America. The Confederate states were rebelling against the notion to end slavery. 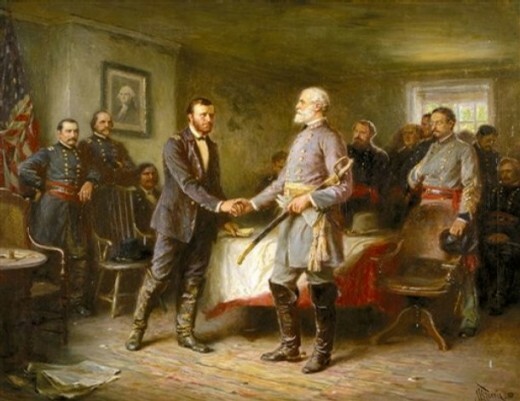 In 1865, after four long years and over 10,000 military engagements, Confederate Leader, General Robert E. Lee surrendered to Ulysses S. Grant of the North and the Union announced victory over the Confederates. Not only did the end of the war end the Confederacy, it also meant the end of slavery. 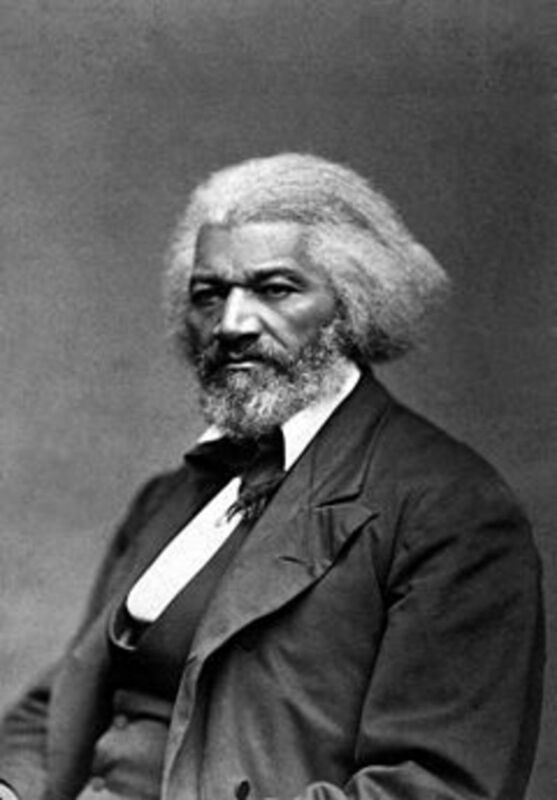 In addition, since the Union was victorious, the federal government’s role was strengthened. The Civil War Commemorations over the next five years are a way to remember the past. 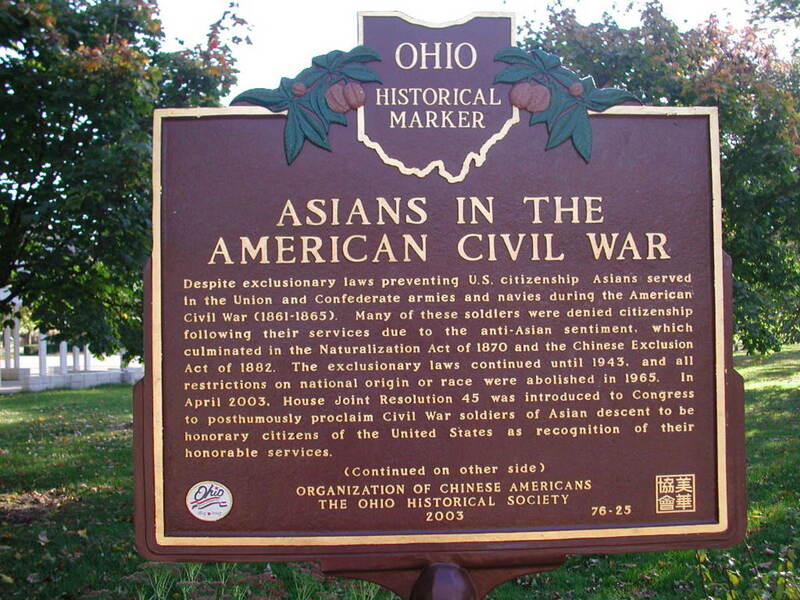 However, historians are saying that it is not a celebration of the Civil War. Many lives were lost and many lives that were changed because of it. 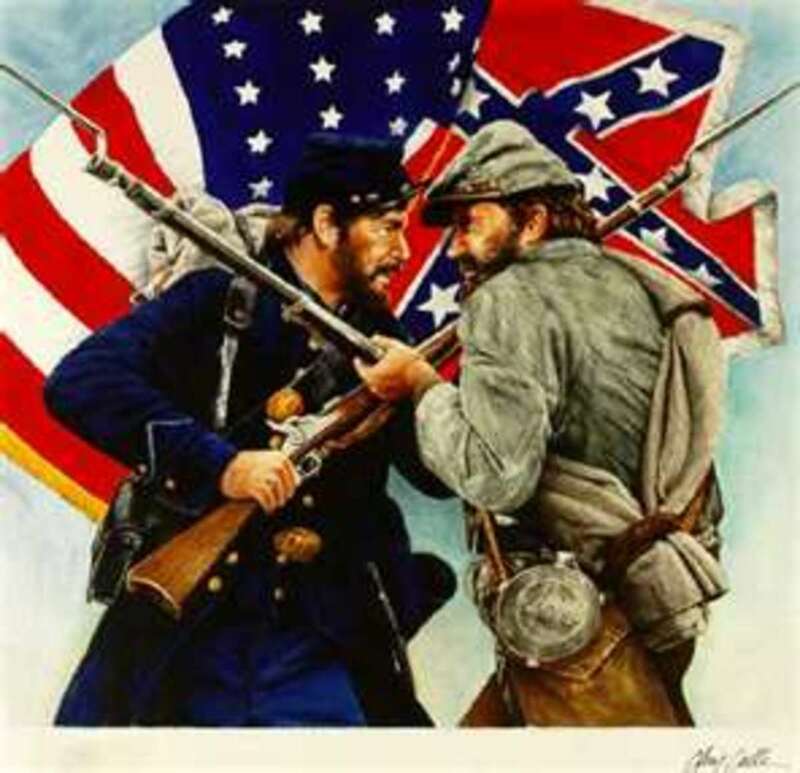 Over three million men fought in the four year civil war. According to Wikipedia, 620,000 lives were lost including ten percent of all Northern males between the ages of 20 to 45. In addition, 30 percent of all Southern white males between the ages of 18 to 40 also died. The death toll in this war is astonishing. 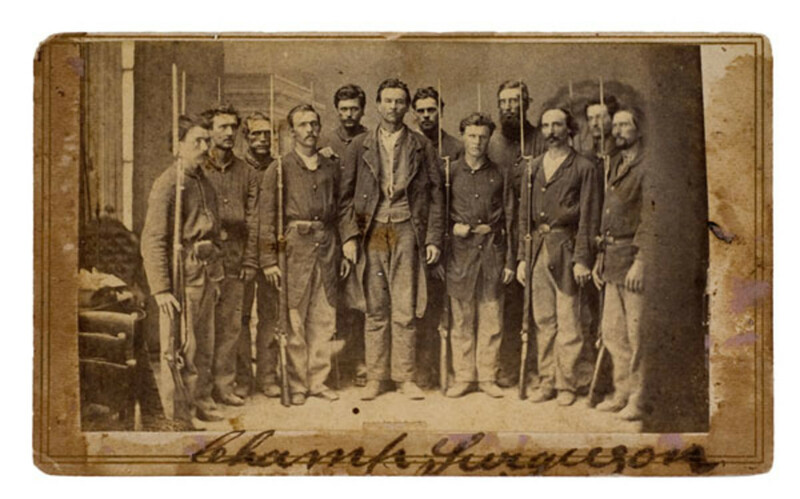 As we look back and remember the good things that came out of the Civil War we must remember the young men who died. The end of the war was bittersweet. The Union won and the US was united again. There was an end to slavery in the South. The federal government became stronger than ever, forever impacting the future of the United States. 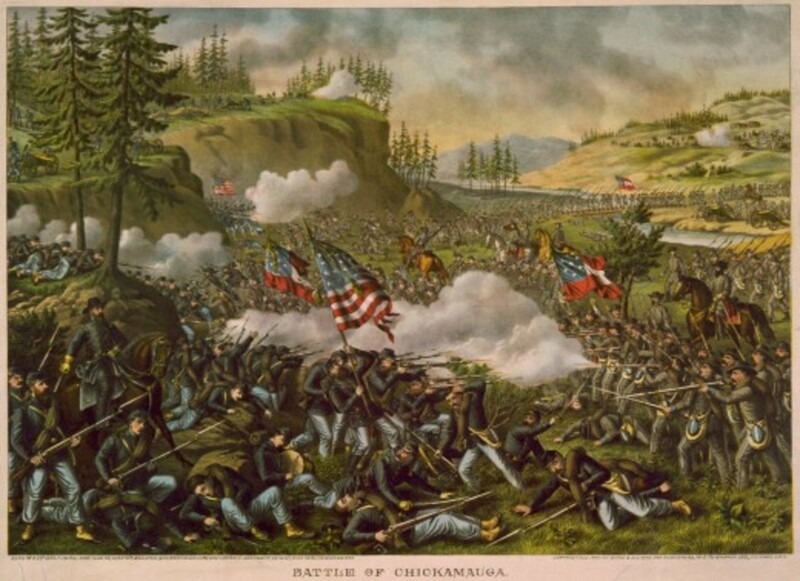 CivilWar.com brings the American Civil War history to the Internet. The purpose of this site is to accurately present American History leading up to and through the period of the Civil War in a manner that is compelling to the visitor and researcher. I love the part about Traveller, not many people realize the important role horses played in the Civil War, and how much their owners cared for them. Other war-horses inclue Little Sorrel (Stonewall Jackson), Cincinnati (Ulysses S. Grant), and Roderick (Lt. General Nathan Bedford Forrest). Erika, it was a bloody war. So many young men gave their lives for the cause. The results created a better government and in the end a better country, but the casualties were enormous. Thanks for your comment. Alastar Packer -Thanks for commenting. Traveller was fun to research. I was glad to find out that he was laid next to the General for his final resting place. Its nice to finally find out what became of Traveller Mother Nuture, thanks. How about that,laid to rest next to his master & best friend! eoigramman - Thank you for your warm comments. I loved researching and writing about this subject. History is so interesting. Makusr - Thanks for stopping by and commenting. My daughter was studying the Civil War and I wanted to focus on it and re-visit it as an adult. There are many parts of the war that are taken for granted such as the beautiful horses that led leaders and young men in to battle. Greetings from MAKUSR. Civil War was must at that time for the humanity to survive and for the republic to be strong. That Lincoln had the reins was most important. Any other feeble leader would have succumbed. Conflict is bad. But sometime conflict is essential to bring about unity and break new ground. Thanks for sharing. Alma, you are so right. War is a last resort battle that only hurts innocent victims while the individuals in power work out their differences. Thanks for commenting. The Civil War or any kind of war is so unpleasant. And I can tell just by looking at some pictures.